GBC understands the importance of family in the spiritual development of our children. 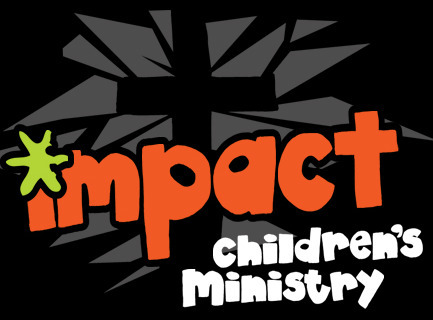 Children ages 3 through 5th grade will enjoy an environment where they can have fun and learn about Jesus on their level. It is important to note that, ultimately we believe that parents know what is best for their families. Children are welcome in the sanctuary for the entire service if the parents choose. As children enter the 6th grade we encourage them to become actively involved in the life of the church. Many choose to help with In-Motion and Accelerate making this a real turning point in their young lives.